Mark your calendar! 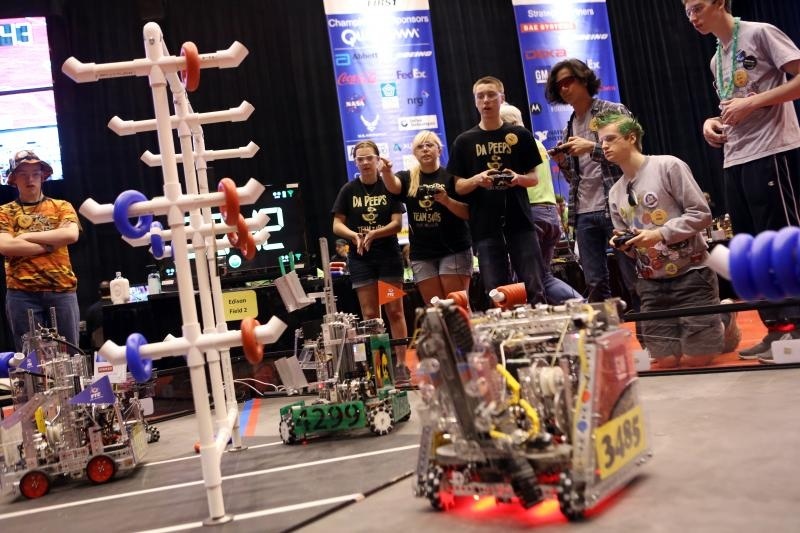 FSR sponsors two action-packed robotic events at the same place and time-October 18, 2014, at the DuPont Fieldhouse at Salem Community College in Carneys Point Township, New Jersey. At the Duel on the Delaware, an off-season FRC competition, over 30 teams of high school students from the mid-Atlantic area go head to head in one more opportunity to play last season’s game- Aerial Assist. The annual event, co-hosted by MOE 365 and FRC 316, the Lunatecs kicks off at 8:45 am and goes till 5 pm. This event is free and open to the public. See Duel on the Delaware schedule here. Watch Aerial Assist animation video here. At the Duel on the Delaware FTC Scrimmage, more than 20 FTC teams from around the region will mark the opening of 2014 season and participate in robotics workshops and an informal scrimmage jointly sponsored by Diamond State FTC, New Jersey FTC and Pennsylvania FTC. The middle school and high school- aged students were challenged this September to design and build robots for a new game- Cascade Effect. For more information on Cascade Effect, watch this Youtube video. To register for the Duel on the Delaware FTC Scrimmage, visit the Diamond State FTC website here. 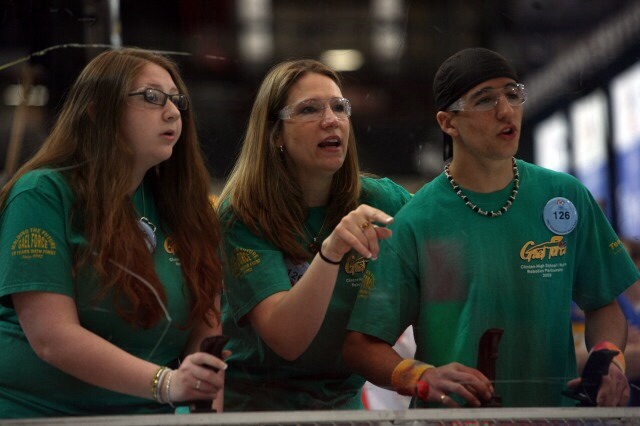 This entry was posted in News and events and tagged competition, DuPont, FIRST, FRC, FSR, FTC, MOE FRC, public, Salem Community College by fsreditor. Bookmark the permalink.